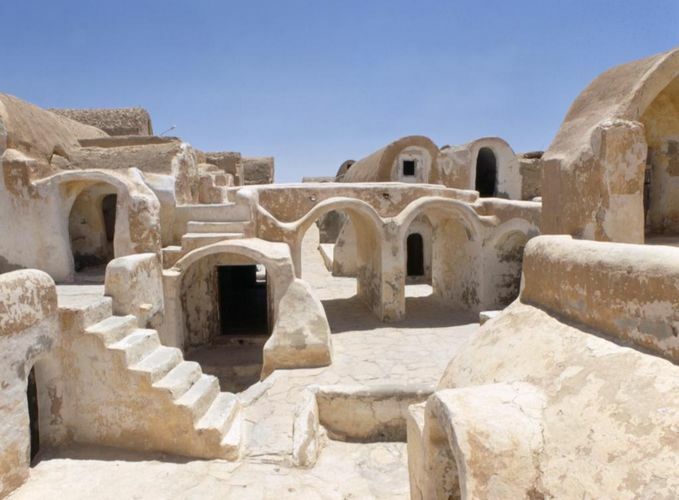 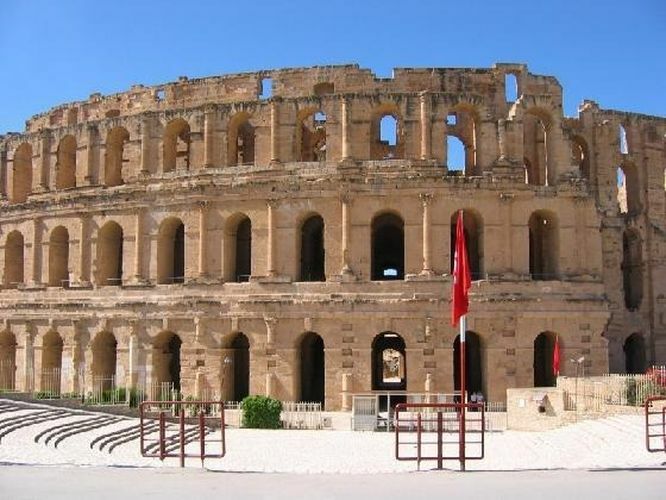 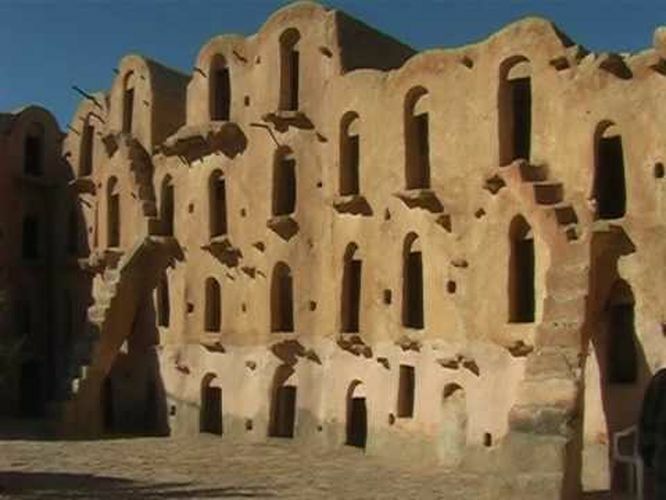 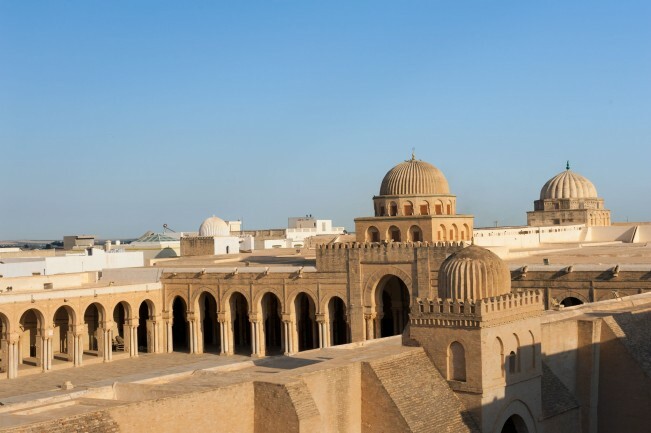 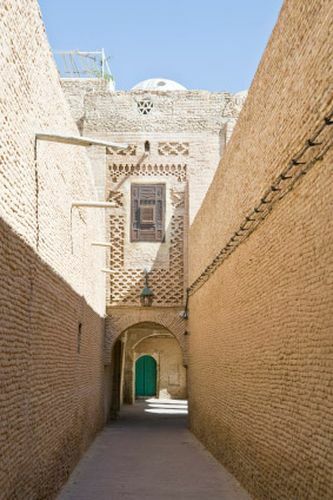 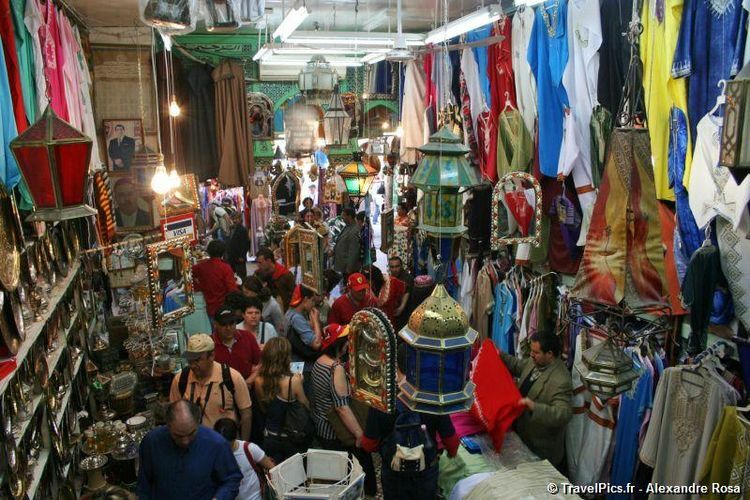 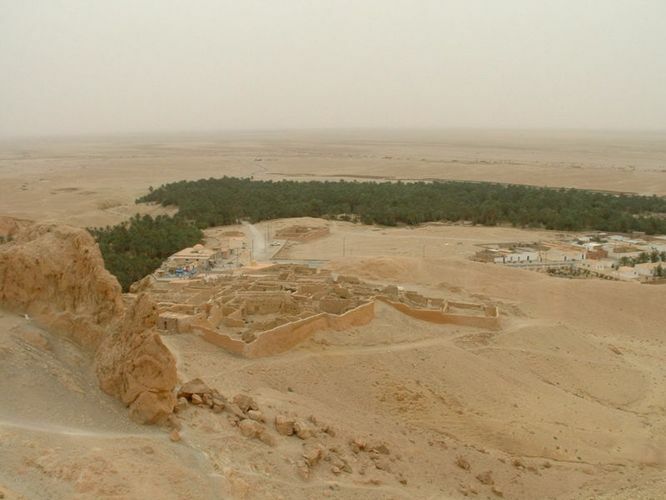 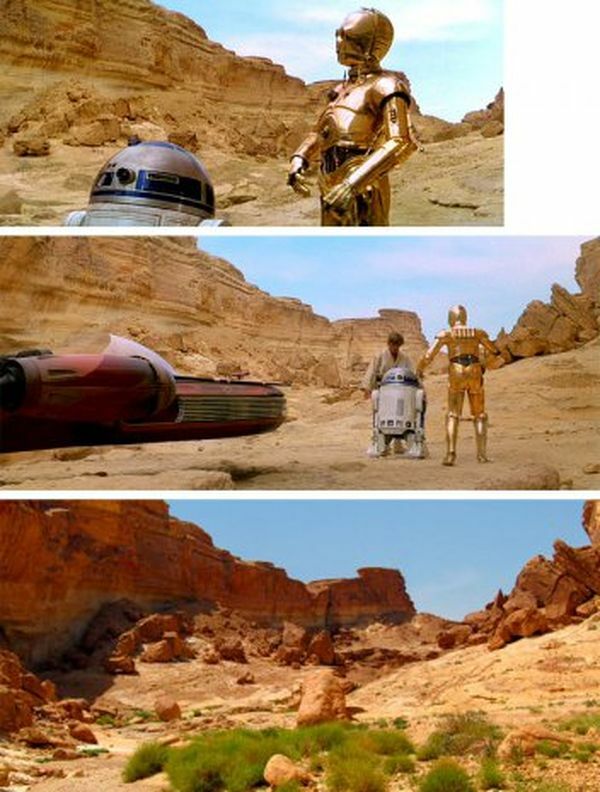 This Tour covers Tunisia from the south to the north focusing on Star Wars locations. 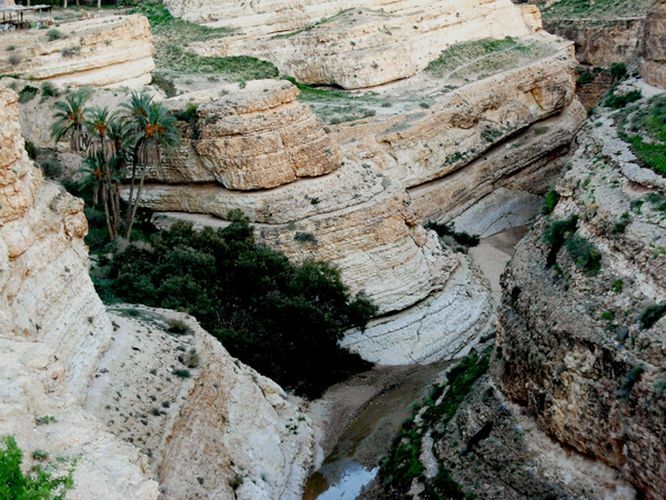 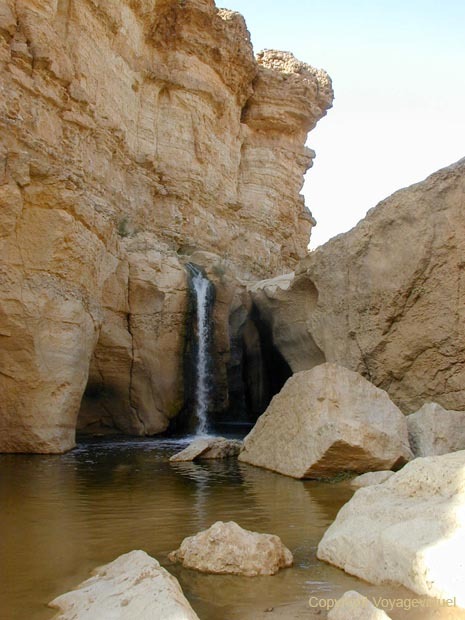 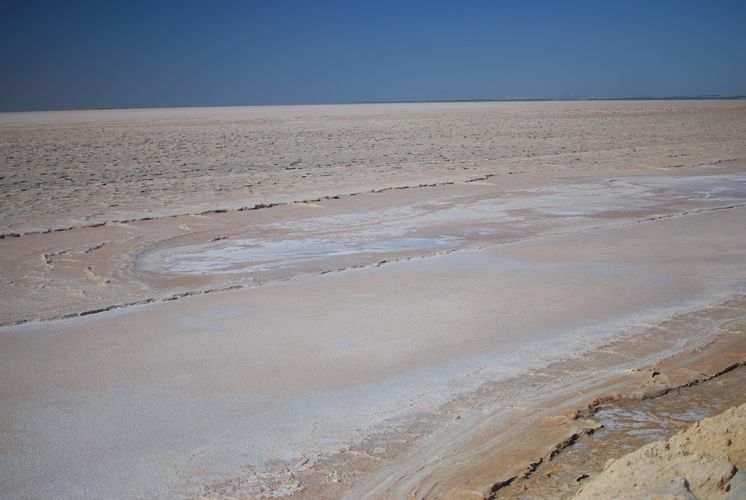 The South of Tunisia has fascinating landscapes: canyons, gorges, desert, oasis, lakes and water falls. 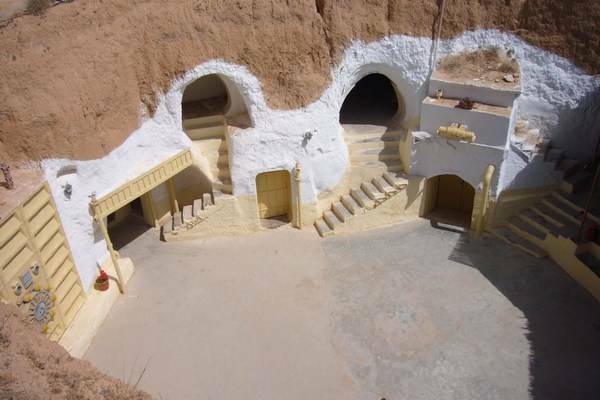 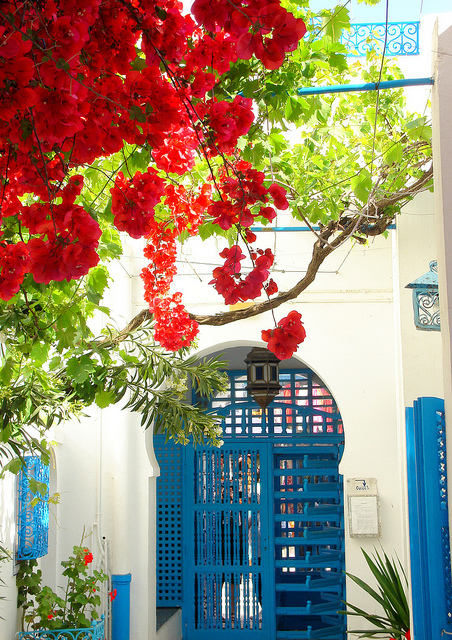 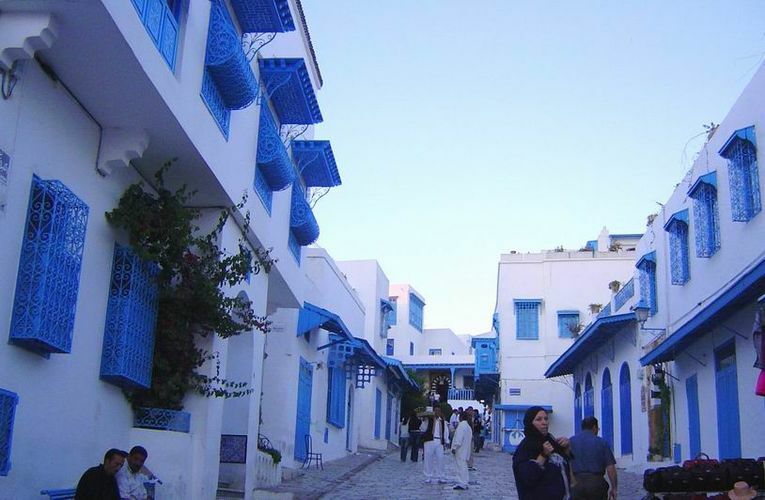 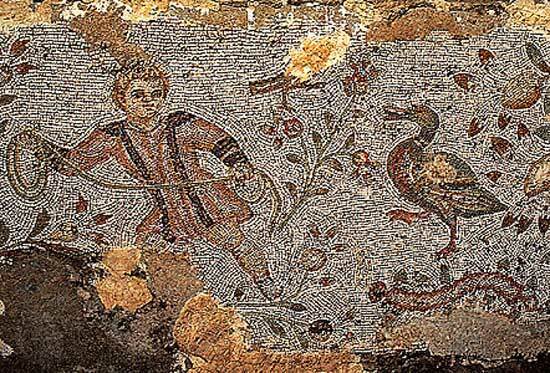 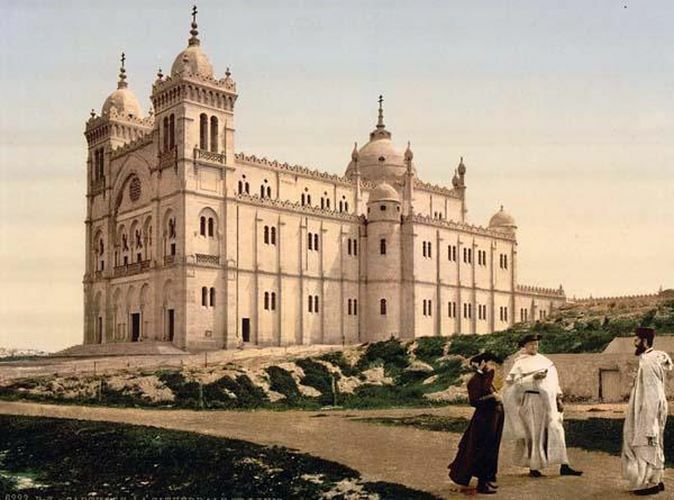 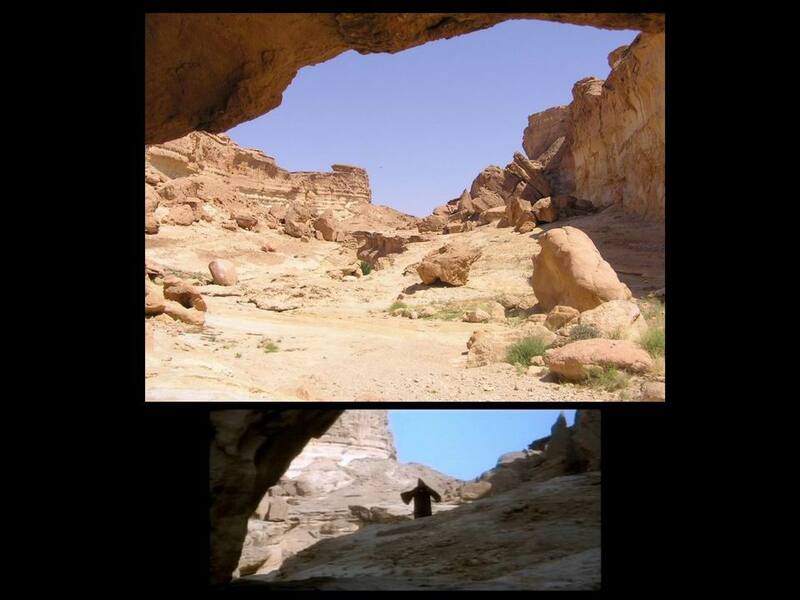 Many scenes from the famous movie were filmed in the south of Tunisia. 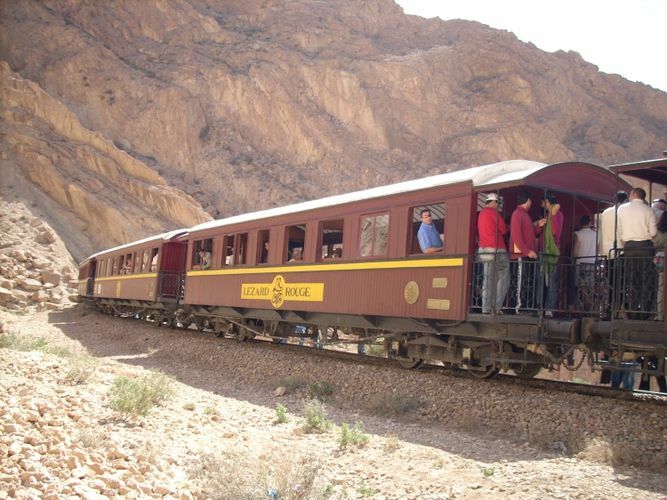 This itinerary explores the most beautiful places of the country as well as the most interesting archaeological sites.